It is a well known fact that Manchester United are on the hunt to sign a central defender in order to bolster their backline. A few names have been shortlisted. 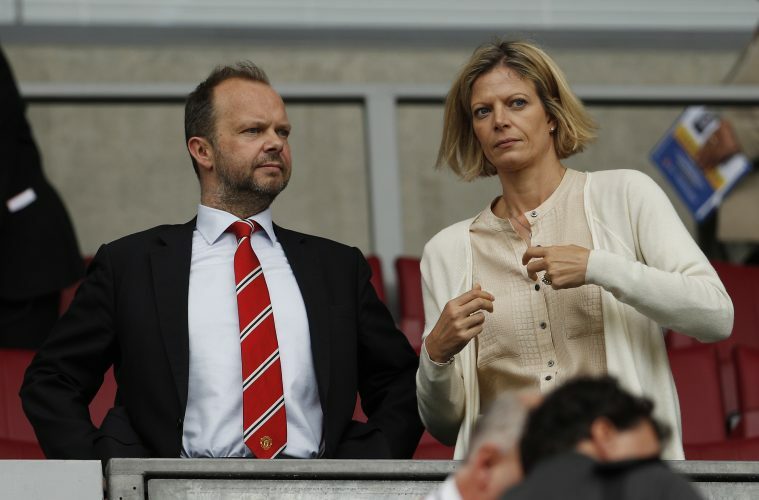 Many fans hoped that United would get some business done in the recently concluded January transfer window, but that did not happen. Also, interim boss Ole Gunnar Solskjaer pointed out several times that the club will not be active in the market, and will instead look to sign someone in the summer. At the moment, Swedish international Victor Lindelof has gone on to put in a consistent shift in central defence, but doubts remain as to who will partner him. Chris Smalling is on course to return from injury. Eric Bailly is inconsistent despite the promise. Phil Jones remains vulnerable against top opposition, and injury-prone Marcos Rojo is set to be sold in the summer. Therefore, it is an issue that needs to be addressed. United’s prime option in the winter transfer window was Napoli’s Kalidou Koulibaly. Real Madrid’s Raphael Varane was linked as well. And as per Gary Neville, the club wanted to sign at least one player, but were put off by the inflated January prices. Neville told Sky Sports: “The problem is, they can’t get the players available. They cannot get them. Honestly, it’s a real issue. Clubs are not letting go for normal prices, and clubs are now thinking: Do I go and pay over the odds in January? Am I going to get the player I want?